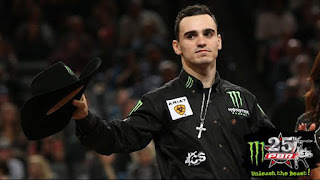 Brazilian phenom and 2017 PBR (Professional Bull Riders) Rookie of the Year Jose Vitor Leme (Ribas do Rio Pardo, Brazil) secured his first round win of the 2018 season as he was victorious on the opening night of The 25th PBR: Unleash The Beast, Wrangler Long Live Cowboys Classic at Golden 1 Center in Sacramento, California. Leme, who entered the event as the No. 17 ranked bull rider in the world, rode Reindiction (Flying U / Cindy Rosser) for 87.25 points. For the round, Leme netted 100 PBR world points and $3,580. It also shifted him to No. 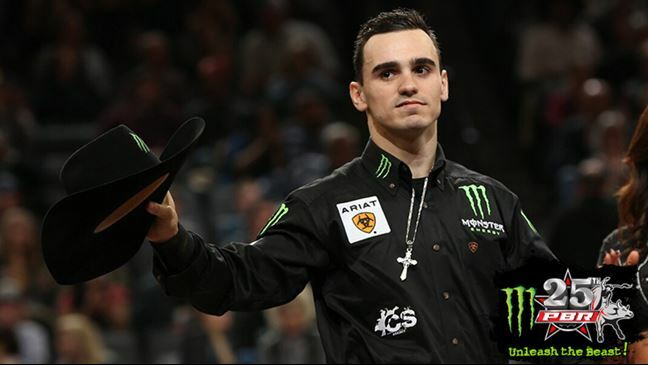 11 in the world standings, tying him with 2017 PBR World Champion Jess Lockwood (Volborg, Montana). Ramon de Lima (Sao Paulo, Brazil) and Ryan Dirteater (Hulbert, Oklahoma) tied for second place after recording identical 86.75-point scores. Lima reached 8 seconds aboard Big Slick (D&H Cattle Company), while Dirteater rode Lifting Lives (D&H Cattle / Craig Moore) for his fourth consecutive qualified ride. The pair each took home 55 world points and $2,375 for the finish. 2016 PBR World Champion Cooper Davis (Jasper, Texas) brought the arena to its feet with his ride aboard Tuxedo (Diamond Bar Cattle / Pasillas Cattle Co). For the 86.25-point crowd-pleasing ride, Davis earned 40 points towards the world standings along with a $1,300 paycheck. Starting and finishing the evening as the No. 6 ranked bull rider in the world, veteran Brazilian rider Valdiron de Oliveira (Piranhas, Brazil) turned in an 86-point trip aboard Stars & Stripes (Dakota Rodeo /Chad Berger/ Clay Struve) to round out the Top 5 on Friday night. 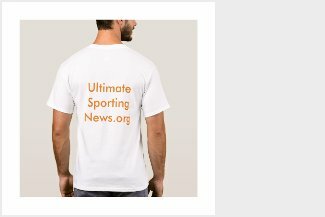 For his effort, Oliveira gained 30 world points and pocketed $850. The best bull riders in the world will return to Golden 1 Center on Saturday, January 27 for Round 2 of the Wrangler Long Live Cowboys Classic followed by the second 15/15 Bucking Battle of the season. 1. Jose Vitor Leme, 87.25-0-0-0-87.25-100 Points. 2. Ryan Dirteater, 86.75-0-0-0-86.75-55 Points. (tie). Ramon de Lima, 86.75-0-0-0-86.75-55 Points. 4. Cooper Davis, 86.25-0-0-0-86.25-40 Points. 5. Valdiron de Oliveira, 86-0-0-0-86.00-30 Points. 6. Stetson Lawrence, 85.75-0-0-0-85.75-15 Points. 7. Luciano De Castro, 84.75-0-0-0-84.75-5 Points.